We are a coalition of local faith, environmental, and community organizations working to raise awareness and advance climate justice in San Diego County. 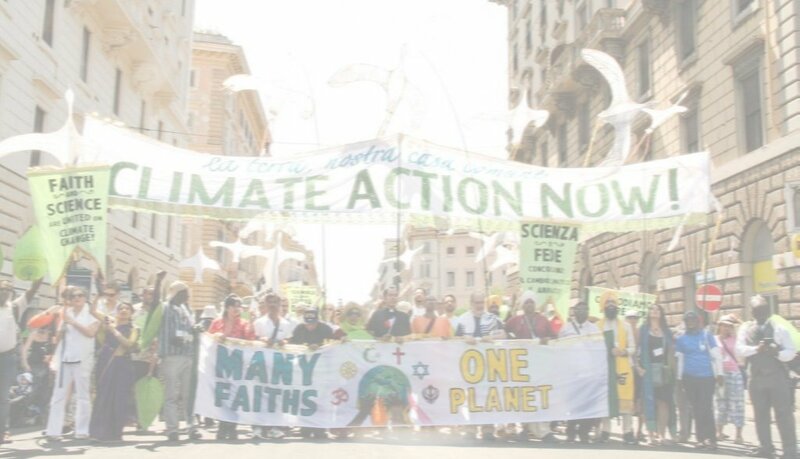 Sign our "San Diego Coalition to Preserve our Common Home" statement calling on all people of faith and conscience to take action to achieve climate justice in San Diego and the world. 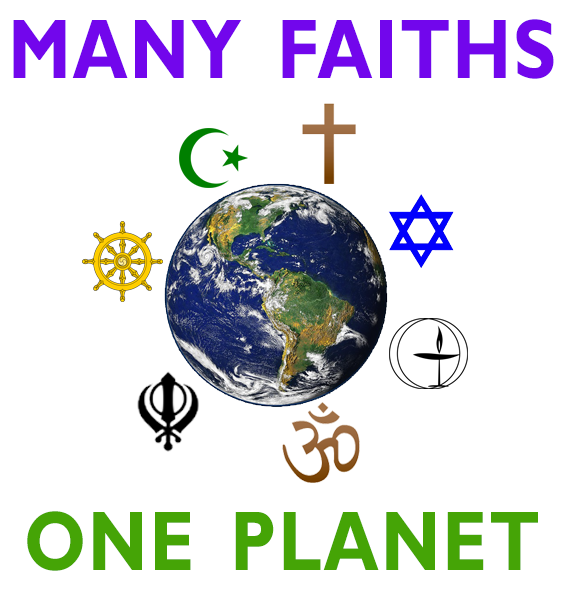 On Sept. 24, 2015 we held "Answering Earth's Call: An Interfaith Forum on Climate Justice", which featured a panel of faith, environmental, labor, social justice and community leaders to explore our moral call to act on climate.